Learn what they are now! 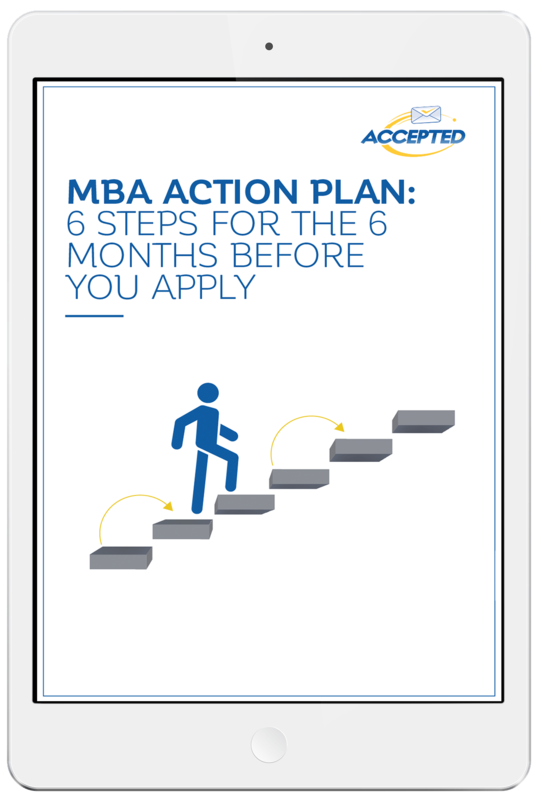 many MBA applicants start too late and are unprepared as the deadlines approach. If you’re planning to apply to business school — whether you are a first-timer or a reapplicant — then it’s important to stay organized and on schedule from the beginning. Our comprehensive six-step plan has been created by a multidisciplinary team of highly-credentialed experts who will help you determine where you are, where you are going, and how to stay on track. Learn how to maximize your chances of acceptance in the six months leading up to your application deadline.